Marvel’s Spider-Man needs no introduction among the general audience. Being one of the most popular Superhero Icon, Spider-Man has some of the most lauded live-action flicks within the Superhero genre. To pick over, the Golden age of Comic Books is described to be from late 30’s to 50’s, while it is unarguable, regarding the present era being the Golden age of Superhero Movies. Today, MCU and DCEU are one of the largest media franchises in the Cinematic World. Fortunately, every Comic book enthusiast’s dreams are taking shape and face, leaving them en-trailed with their favorite Superheroes. ‘With great power there must also come great responsibility’, now falls under one of the greatest monologues of all time, Spider-Man movies are one of the highest grossing franchise of all time. Did you know? 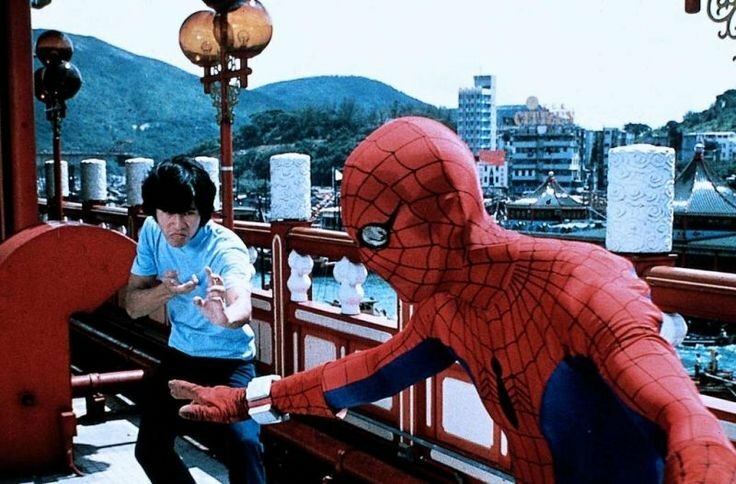 Amazed by the popularity within Japanese audience, Studio ‘Toei’ created a Japanese Spin-off series of Spider-Man in 1978 including a live-action movie. 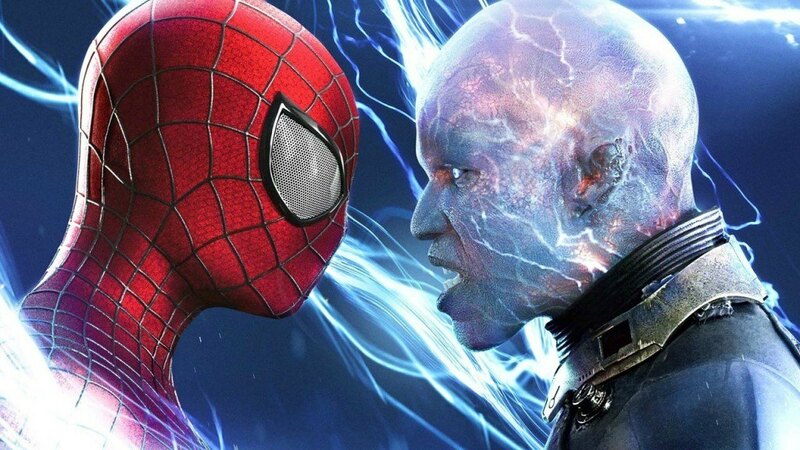 Here is the list of the best live-action Spider-Man movies of all time, right from 1977 to the latest ‘Spider-Man: Homecoming’. The second and final installment in Marc Webb’s The Amazing Spider-Man Series, with Andrew Garfield portraying the protagonist. Depicting events 2 years subsequent to the first, Jamie Foxx played Electro/Max Dillon while Dane DeHaan was Harry Osborn/Green Goblin. DeHaan stole the show with his exceptional performance, whereas the chemistry between Garfield and Stone and VFX were praised. Yet its lack of focused story-line was panned by the Critics. Altogether, it gave audience the hustle for their bucks. Again, creative differences among the makers and comparatively low box-office collection, lead the series to its demise. One of the most popular story arc from 1984, The Amazing Spider-Man #250 was given cinematic makeover. Tobey Maguire, as always, gave a stunning performance as ever with his Peter Parker/Spider-Man. Sam Raimi, besides his differences with studio, capped this big-budget and highly anticipated venture. But it was James Franco, who nailed it through his brilliant work and garnered acclaim. Though, it was criticized for too many comic characters to look for. Nevertheless, it turned out to be highest grossing movie of the Franchise. Unfortunately, the last from the Sam Raimi Series and yes, we miss Tobey Maguire. Fans around globe, they were baffled, couldn’t fathom the fact about Sam Raimi’s Spider-Man meeting its unexpected end. In 2012, Columbia Pictures announced a reboot consisting of Mark Webb as Director. Following the revelation, Andrew Garfield stepped on the trails of Tobey Maguire to be the next Spider-Man. Eventually, the film met with positive response from both critics and audience as Spidey battles The Lizard(Rhys Ifans) a.k.a. Dr. Curt Connors. Emma and Garfield both met with critical appraise for their roles, while Irrfan Khan played a minor yet interesting role. Roger Ebert commented, ‘probably the second best’ in Spider-Man Franchise, while it happens to be the last Marvel movie to be ever reviewed by him. This would have been surely on 2nd spot, but only for the event that marked the inception of it all. On May 3, 2008, this global phenomenon took place, amazing every movie buff with it. Stan Lee’s pop culture icon, savagely blown records as well as won the hearts of revered critics all around. Tobey Maguire garnered Universal image with portrayal of titular character, whereas the careers of Mary Jane(Kristen Dunst) and Harry Osborn(James Franco) rocketed overnight. I remember acquiring all kinds of stuff having the picture of characters all over them(I bet you had them too). Sam Raimi demonstrated his viability and rose to prominence within Superhero filmmakers. William Dafoe’s character Green Goblin a.k.a. 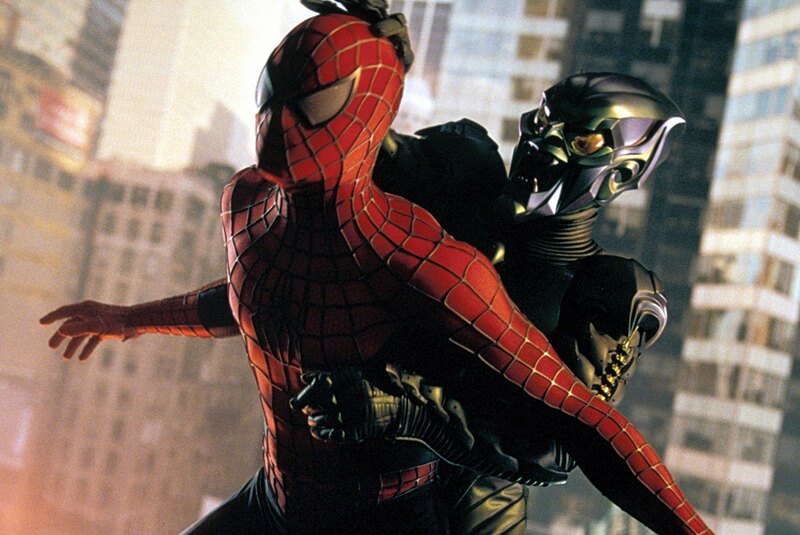 Norman Osborn, stunned the viewers through his substantial performance as Spider-Man’s nemesis. 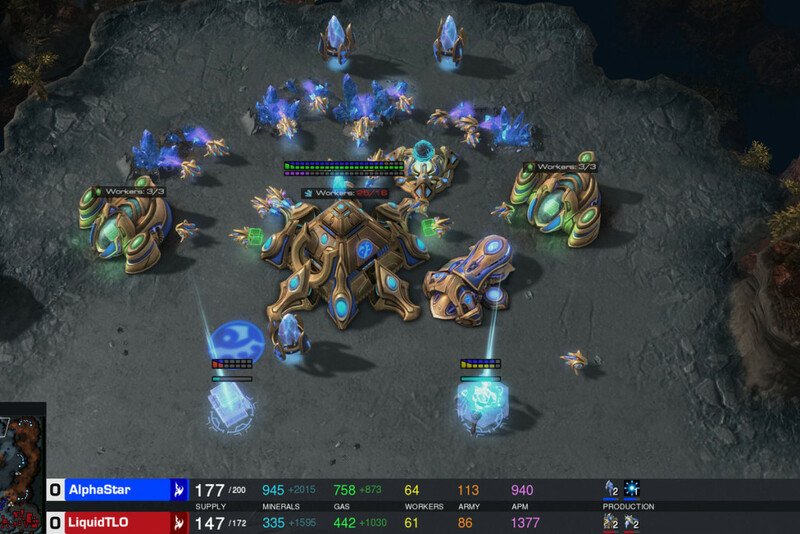 The epic battle spawned public irrespective of their age, rendered a huge public following. 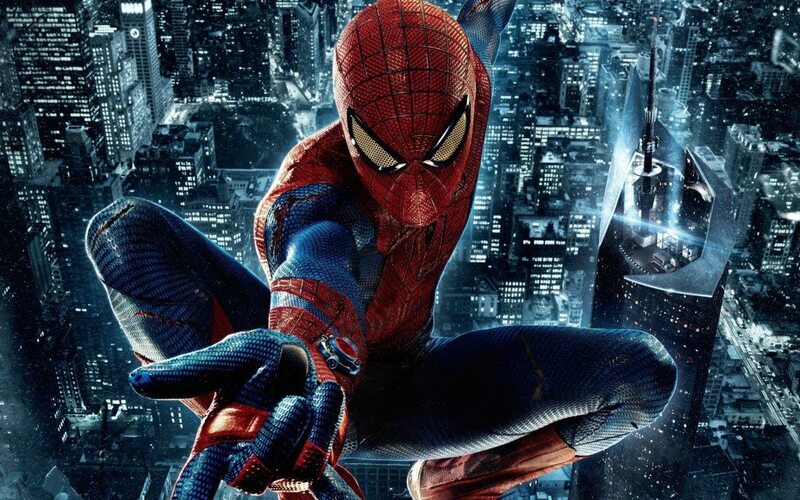 It marked the foundation of a Cinematic World with Spider-Man serving the purpose of a Guardian for cinemaniacs. The movie received nominations for ‘Best Visual Effects’ and ‘Best Sound Mixing’ at 75th Academy Awards. 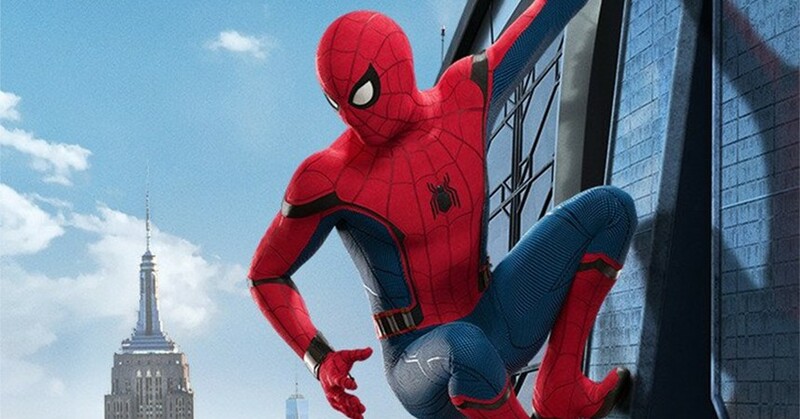 ‘Spider-Man: Homecoming’ has some have-to-be-seen-to-be-believed action sequences that like Spider-Man 2 (2004) are truly epic, and of course is action driven. 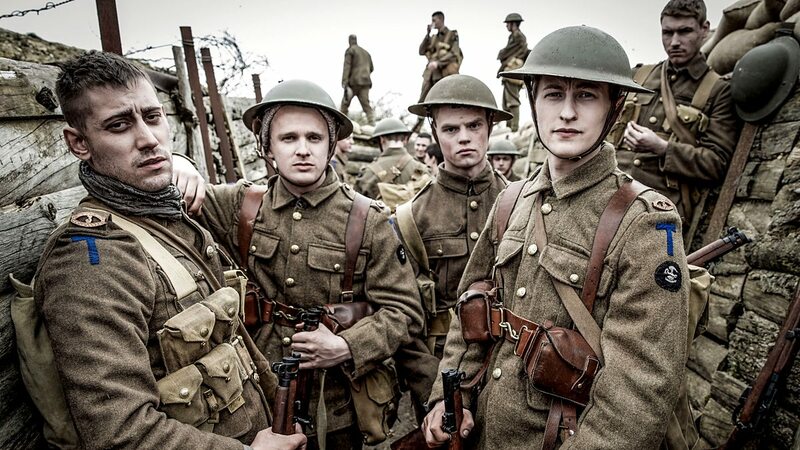 But the actors excel in their roles giving the film a beating heart and a soul. Holland might be the best Peter Parker yet, the best Spider Man yet, not sure about that, I just know he was great, fun to watch and entirely believable.Downey Jr. has always been marvelous as Tony Stark, the smug, arrogant billionaire who is also Iron Man, and here he is no different than before, a mentor of Peter. He must see in the kid what we do, a mini me of Stark really, bursting to get out. Keaton continues his career renaissance with yet another great performance that is a wonderful display of economic acting. This guy knows how dangerous he is, and anyone he speaks with sees it in his eyes, so a threat from him is indeed something to take very seriously. It isn’t just about a battle, a Superhero vs Supervilliain fight. 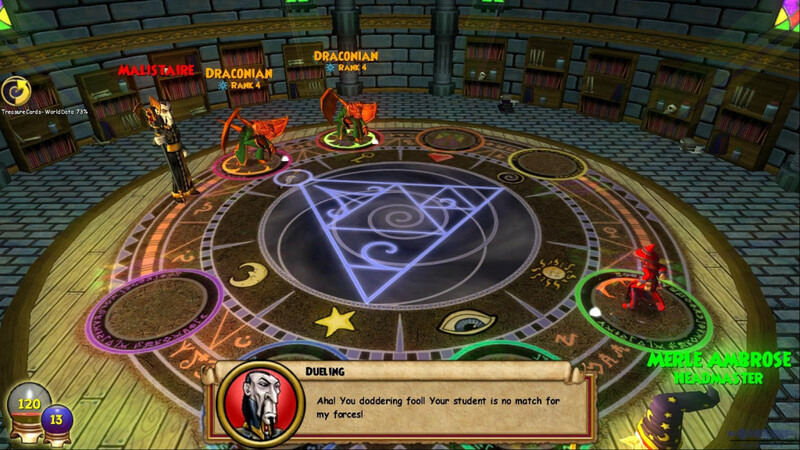 The protagonist faced a dilemma, an identity crisis whether he is a normal teenager or a Guardian. Peter Parker, in this, is as vulnerable as any common man. 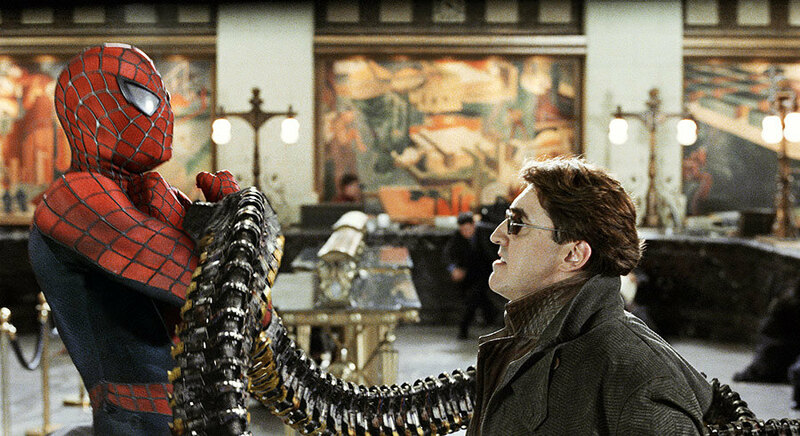 Then there is Dr. Otto Octavius, a visionary scientist, an endeavor to help the world goes terrible wrong and transforms him into the archenemy ‘Doc Ock’. On a whole, it turned out to be a complete package of action, performances and Visual Effects. Both Tobey Maguire and Alfred Molina provided one of their finest career performance, substantial enough to sustain their ideological battle till the end. Again, it was the sheer brilliance of Sam Raimi executing the story-line, ensembles a magnificent cast while blending drama and action meticulously. Due to these significant factors, Spider-Man 2 is considered one of the best Superhero Movie of all time.